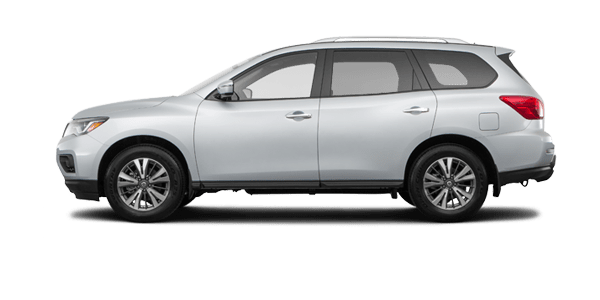 If your family could use an upgrade to a spacious mid-size SUV, then perhaps you have been shopping the 2018 Honda Pilot or 2018 Nissan Pathfinder. Both of these mid-size SUVs boast roomy cabins with three rows of seating, plus plenty of cargo space. If you need a family SUV that is offered with features like a lane-departure warning system and rain-sensing wipers, then look no further than the 2018 Honda Pilot. You can learn more about the 2018 Honda Pilot and its competition from Nissan with the below comparison list of features. 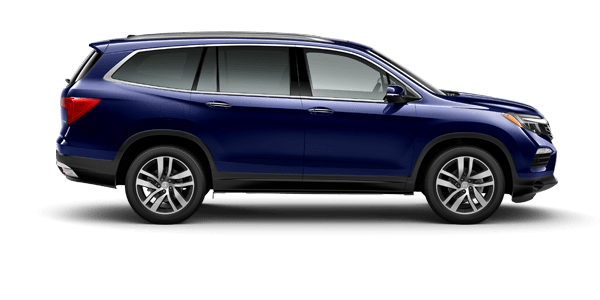 Honda Morristown is here to answer any questions you may have about the 2018 Pilot SUV, so that you can make the right purchase decision for your family, lifestyle and budget! 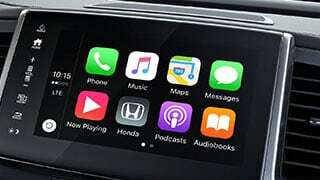 Shop online at Honda Morristown now, or visit us near Knoxville, TN. 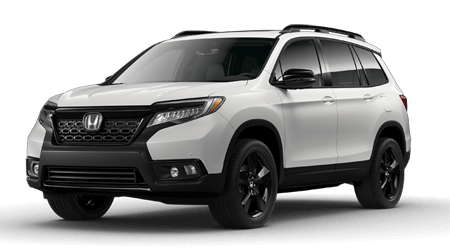 You can continue to explore our website to learn more about the Honda vehicles we offer like the roomy 2018 Pilot SUV. As two modern mid-size SUVs, the 2018 Honda Pilot and 2018 Nissan Pathfinder have plenty of things in common; still, there are many ways that the two SUVs differ. With our comparison table below, you can determine which of these sport utes meets your needs the best. If you are interested in driving home in a versatile and spacious 2018 Honda Pilot SUV, contact Honda Morristown or visit our full-service Honda dealership and service center in Morristown, TN to speak with our sales associates and take a new Honda out for a test spin. Sevierville and Knoxville, TN, area drivers and families can count on Honda Morristown to deliver quality vehicles at competitive prices!